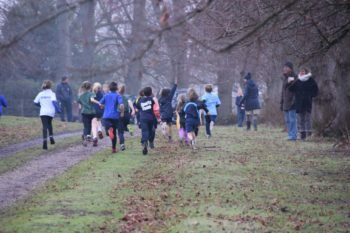 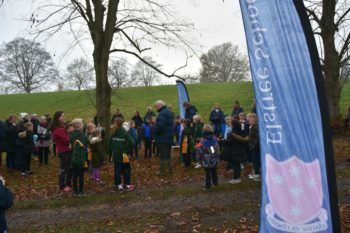 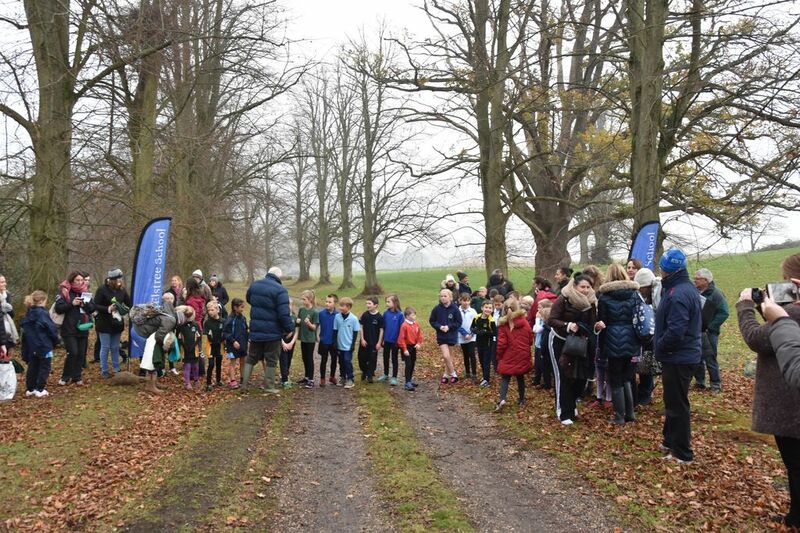 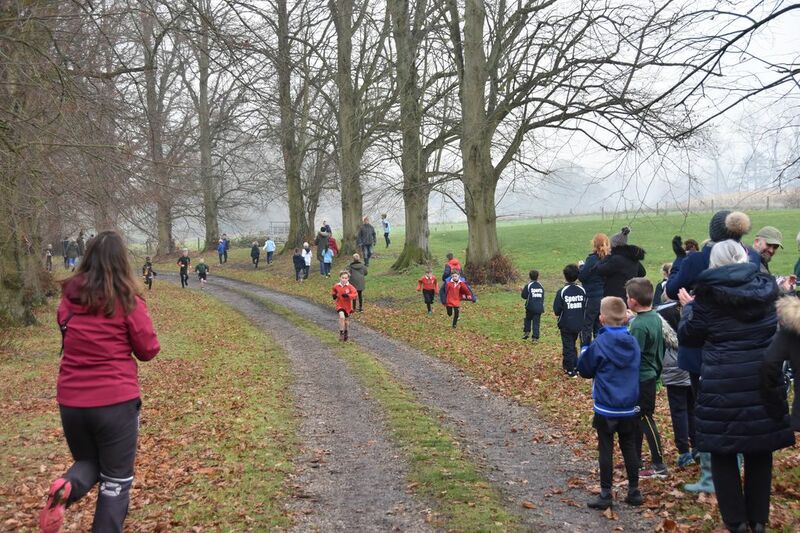 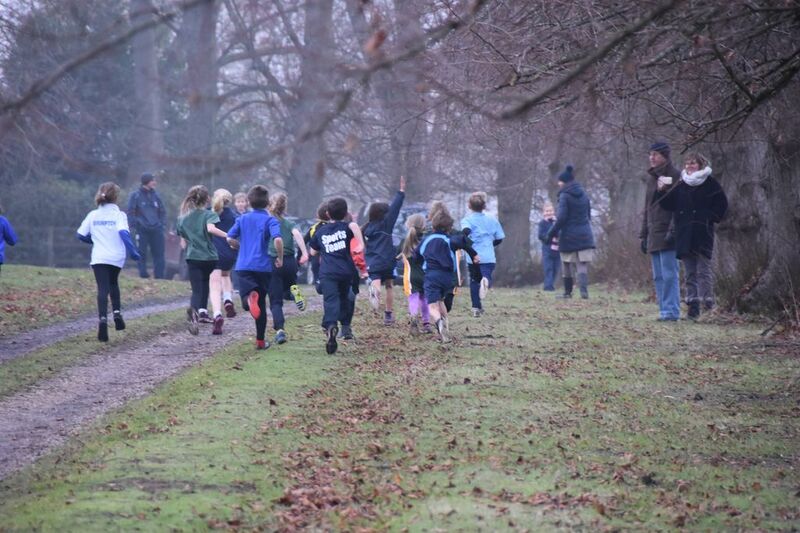 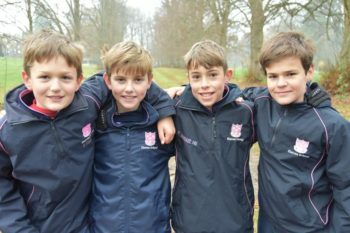 Fourteen teams representing nine local Primary Schools gathered in Park on a crisp afternoon to compete in this year’s cross-country competition. 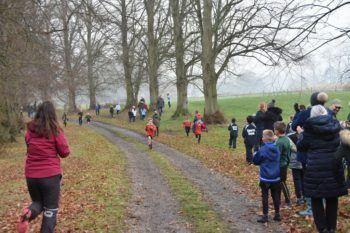 Each team consisted of two Year Three and two Year Four boys and girls, each running a lap of a very challenging, undulating one kilometre course. 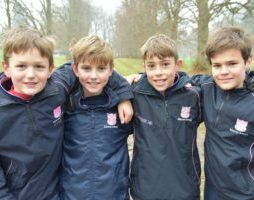 The route was ably marshalled by some enthusiastic Elstree boys, who not only directed operations but also gave much needed encouragement to all the runners. 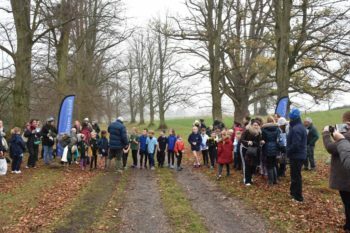 Ashford Hill Primary School were the eventual winners their final runner crossing the finish line to the warm applause of the many parents who had braved the chilly weather to watch a competitive race come to its conclusion. 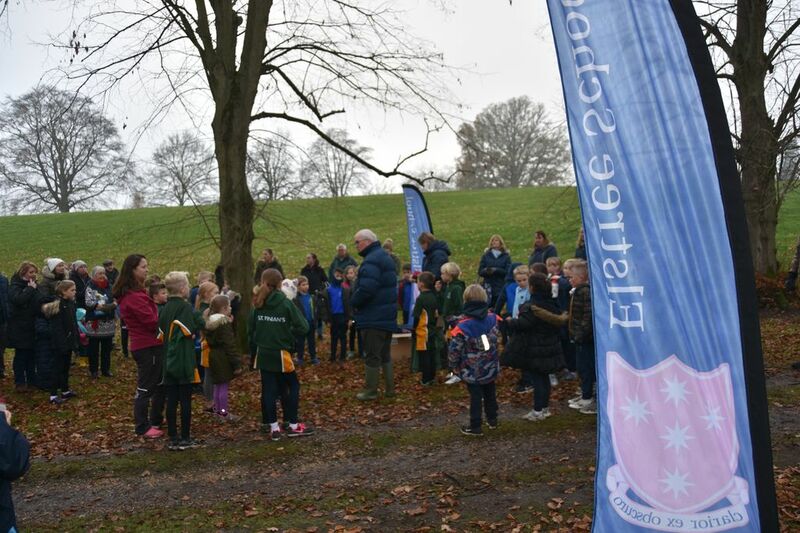 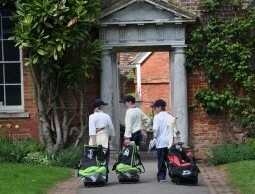 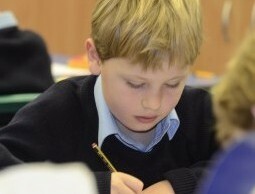 Each team member received a certificate and the Ashford Hill took home the winner’s shield. 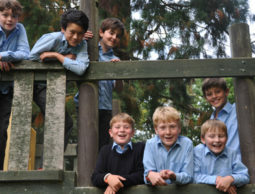 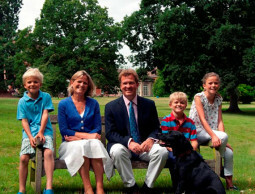 A welcome cup of hot chocolate rounded off a very enjoyable afternoon.